Every new car warranty covers a few of the same basic points, but if you’ve recently purchased a new Chevrolet vehicle, you’re covered by one of the most comprehensive warranty programs in the business. 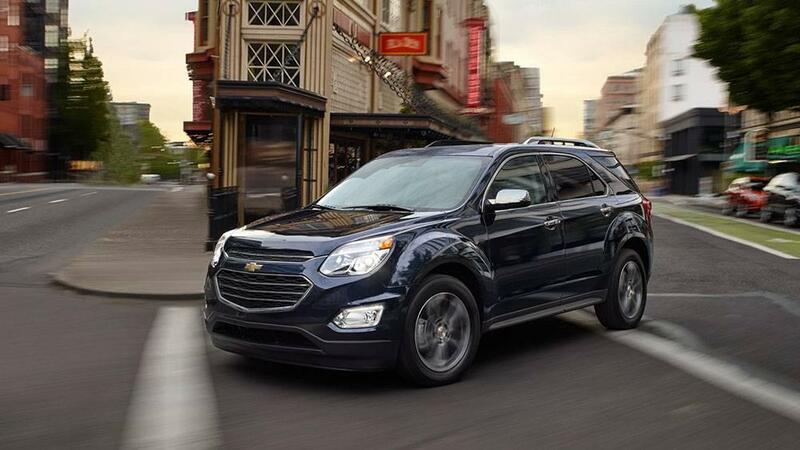 Explore the benefits of the Chevrolet warranty program available to Aurora, IL area drivers here, and then visit Chevrolet of Naperville and buy with confidence knowing that when you choose Chevy, we have you covered. 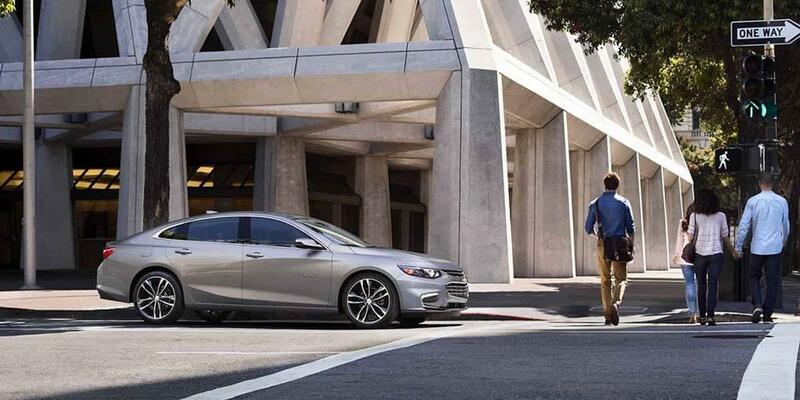 3-year/36,000-mile Bumper-to-Bumper Warranty. Chevy covers the electronics, sheet metal, and tires from defect for the first 3-years or 36,000-miles, whichever comes first. 5-Year/100,000-mile Duramax Warranty. Silverado 2500 and 3500 trucks equipped with a 6.6L V8 Duramax Turbodiesel powerplant are covered by a longer warranty that covers the engines working parts for 5-years or 100,000-miles, whichever comes first. 5-Year/60,000-mile Powertrain Warranty. Vehicle engine, transmission, transfer case, and drive systems are covered against factory defect for 5-years or 100,000-miles, whichever comes first. 6-year/100,000-miles Corrosion Perforation Protection. Corrosion damage to the vehicle is covered for 3-years or 36,000-miles, and perforation of the metal exterior due to corrosion is covered for 6-years or 100,000-miles, whichever comes first. 27-point Vehicle Inspection. Checking for excessive wear of component parts. Complimentary Maintenance. Two maintenance visits within 2-years or 24,000-miles, whichever comes first. 4-Wheel Tire Rotation. For all FWD vehicles and most RWD vehicles without dual tires or bi-directional tires. Courtesy Transportation. In the event that the vehicle must remain at the dealership for warranty service drivers will be supplied with courtesy transportation. Emergency Towing. To the nearest Chevrolet service center. Flat Tire Change. Removal and replacement of the damaged tire using the vehicle’s spare. Lockout Service. A locksmith will be sent to open the vehicle. Fuel Delivery Service. Enough fuel to get the vehicle to the nearest service station. 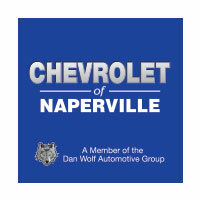 The advantages of the Chevy new vehicle warranty program gives Naperville and Aurora, IL drivers industry-leading protection and support for their new purchase. Contact Chevrolet of Naperville at (630) 357-6100 or visit our showroom at 1515 W. Ogden Avenue in Naperville, IL to learn more.